As you can see, the 20 year period with the best returns was 1981–2000 and the 20 year period with the worst returns was 1901–1920. The more important point is that there is no general pattern across the decades. Nevertheless, the 40 year return periods still have quite a bit of variation. 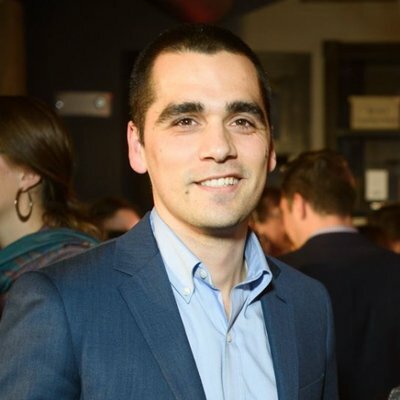 This means that someone born in 1880 who started investing at age 21 from 1901–1940 would have done far worse than someone born 20 years later who started invested from 1921–1960. This is true despite the fact that the 1921–1960 period contains the Great Depression and WWII. This illustrates how returns are proportional to the risk borne by investors. When everyone thinks the world will end, you will be rewarded if it doesn’t. 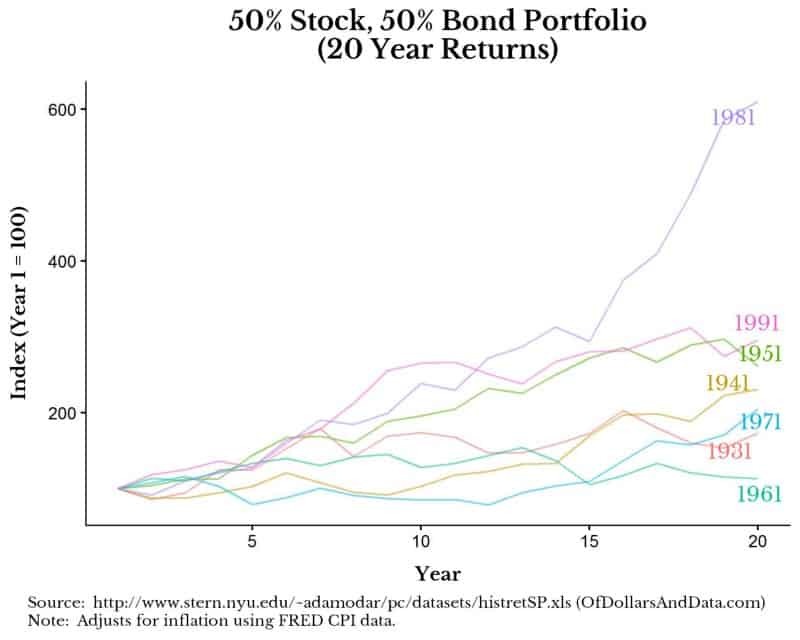 While it is true there is less variation by adding in bonds compared to an all stock portfolio, the amount of variation still surprised me (i.e. 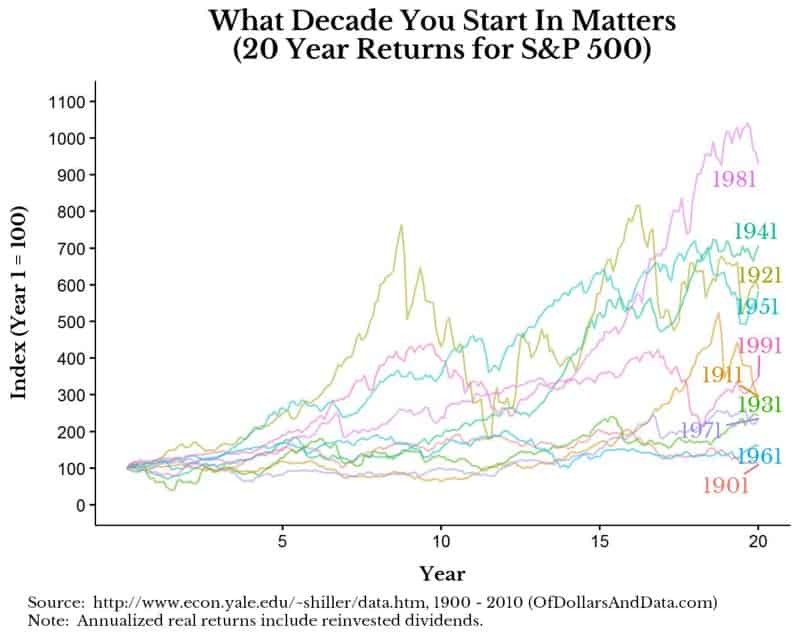 between no real return and a 6x real return over all 20 year periods). When I first saw this plot I thought the data were incorrect. 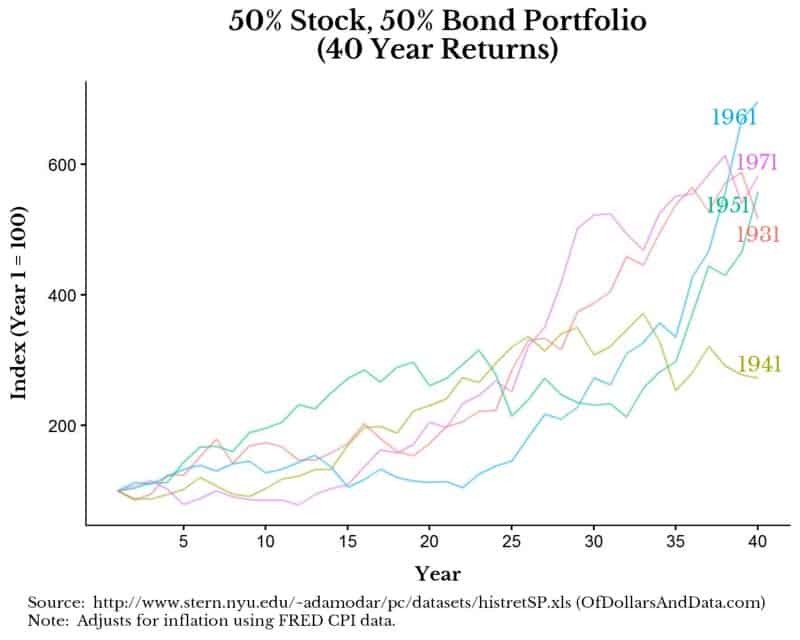 The 40 year returns of the 50–50 portfolio seemed shockingly low (i.e. 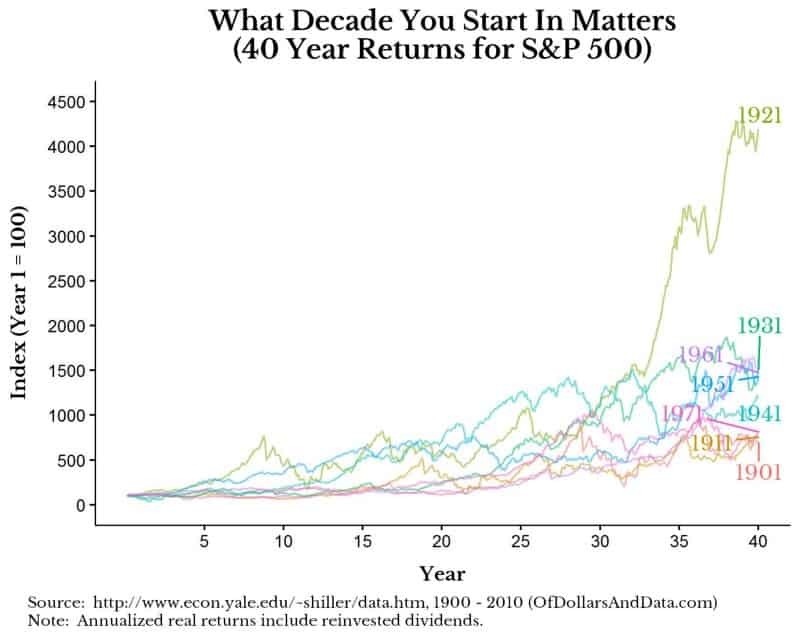 3x-7x times your initial investment over 40 years) compared to the 100% stock portfolio(i.e. 4x-45x your initial investment over 40 years), but the data checks out. This illustrates how superior U.S. stock returns were compared to U.S. bond returns in the 20th century. There is no law stating that this relationship has to hold going forward, but I hope you can see how much random luck (i.e. your birth year) has an impact on your investment outcomes. All of these things will likely influence your investment success more than your birth year. 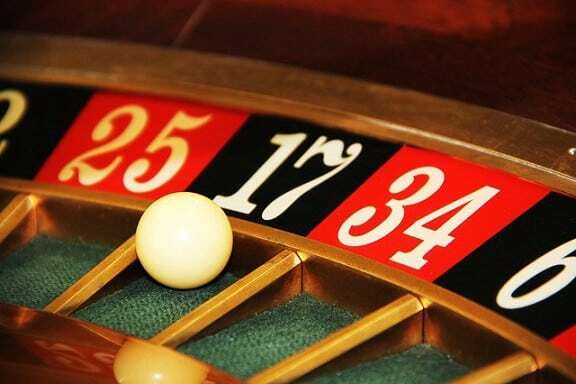 However, luck still plays a role. 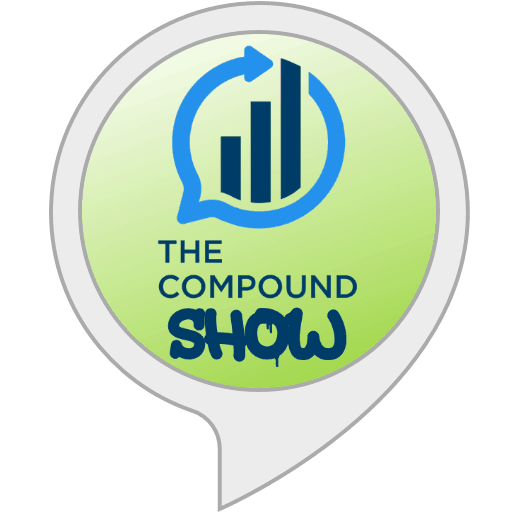 If you want to learn more about how much of your life is determined by chance, I highly recommend: The Drunkard’s Walk: How Randomness Rules Our Lives. 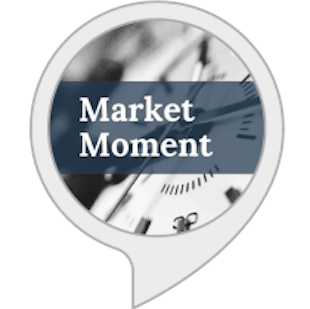 For a crash course on where to invest when your investing, please read my post covering this topic in great detail. I wish you all the best in your investment journey. Thank you for reading!